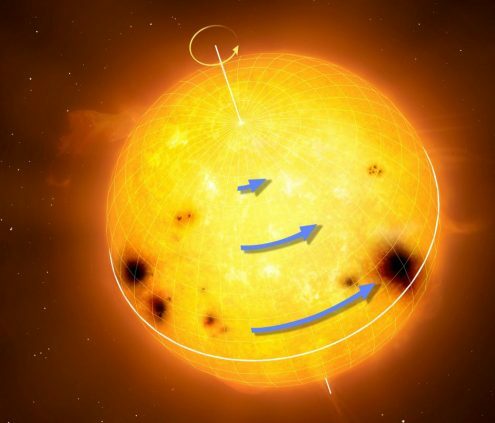 Professor Jørgen Christensen-Dalsgaard, who is head of center at the DNRF’s Center for Stellar Astrophysics (SAC), is one of the researchers behind a new study that shows how the sun’s unusual rotation pattern might be the cause of solar storms. The study is published in the scientific journal Science. 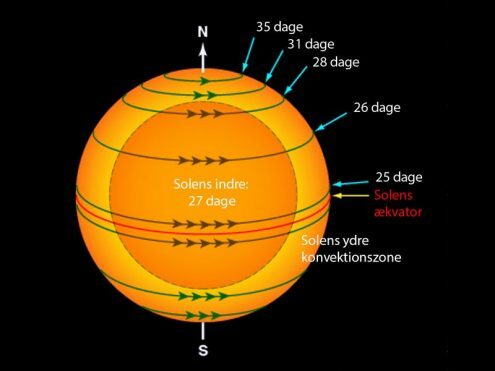 DNRF head of center Jørgen Christensen-Dalsgaard from SAC is one of the authors of a sensational study in which the researchers have compared solar-looking stars’ rotation with the rotation pattern of the sun and found that a displacement in the rotation speed can be the reason behind dangerous solar storms. “The exciting thing is that now we can compare our knowledge of the sun with knowledge of other solar-looking stars. The stars have showed us that our models of the sun are actually incorrect. 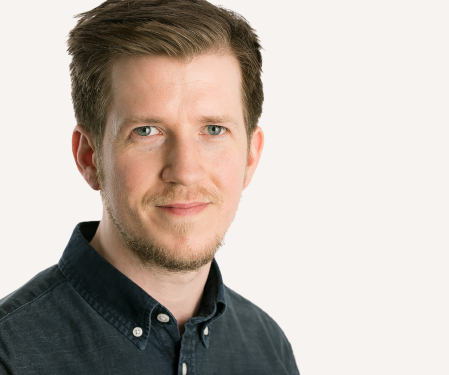 There is something wrong,” said Professor Christensen-Dalsgaard, who is head of center at SAC and one of the authors of the study. The study took as its point of departure observations of 150,000 stars from NASA’s Kepler telescope. The researchers then selected 40 of those stars as their examination material. Out of those 40 stars, the researchers then chose 13 because of their resemblance to the sun. “The 13 stars we have examined naturally have qualities that separate them from the sun. But their structure is so similar to that of the sun, that we are able to compare them,” explained head of center Christensen-Dalsgaard. The examination of the 13 solar-looking stars showed that, like the sun, they rotate much faster at the Equator than at the poles. Hence, a displacement occurs in the speed of rotation. The researchers believe that this displacement may be the cause behind the emergence of powerful magnetic fields that cause solar storms that can have a significant effect on Earth. Solar storms are massive explosions consisting of gas, magnetic fields, and x-rays that are hurled into space like a magnetized gas cloud. If the solar storm is directed toward the Earth, it can affect our communication networks and all electronic equipment. “Solar storms can hit the magnetic field of the Earth and tear it down. It can destroy the power supply on Earth and our satellites in space. The particles of the solar storms actually are so powerful that if they hit a staffed spaceship, it could kill the astronauts,” said Christensen-Dalsgaard. More information about the study can be found at SAC’s website here.